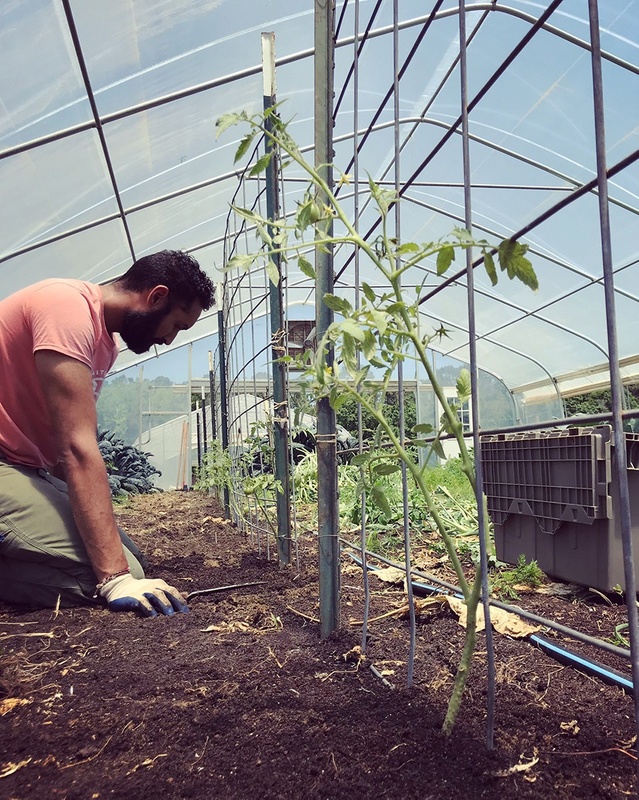 White Oak Pastures Garden Manager Bilal Sarwari is very passionate about no-till farming and explains why he encourages others to follow suit. 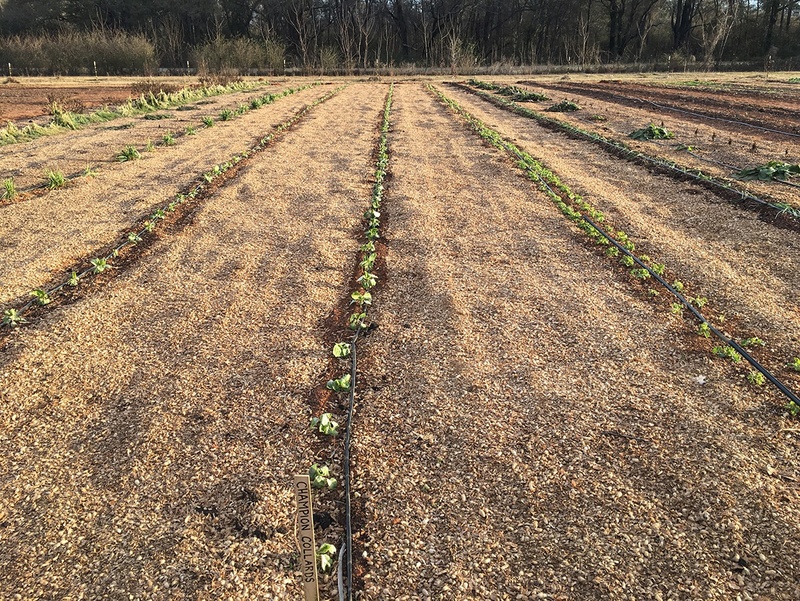 The Organic Garden Department is actively converting all of its garden sites to an organic no-till system. We believe this will benefit the garden in the long run because it mimics what we do on the rest of White Oak Pastures. Tilling the soil each year disrupts the fungal and bacterial life in the soil. I think of the soil as a beautiful and fragile place between life and death. 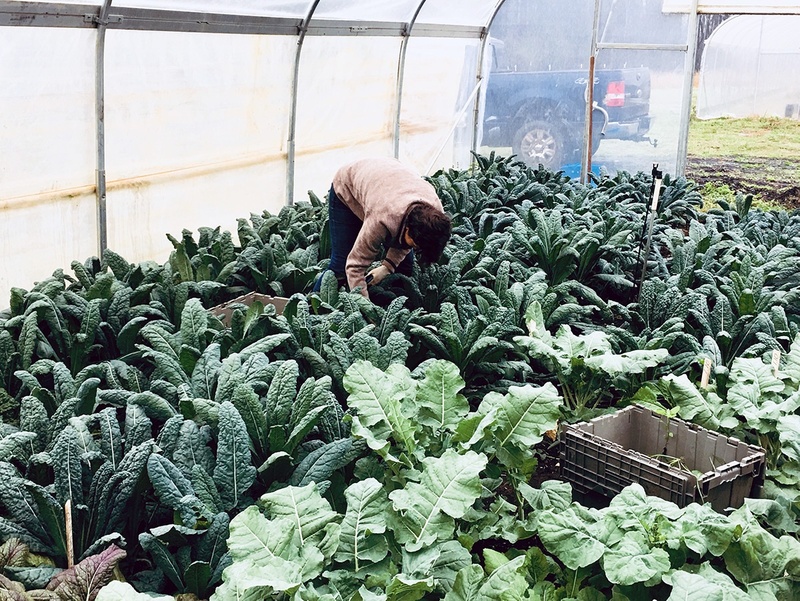 Decay, gas exchange, nutrient cycling, germination, water absorption, root growth, and carbon storage are just some of the things that happen in the soil. Tilling throws off this delicate balance and does not mimic any natural event that would occur in a normal ecosystem. Organic no-till methods not only preserve, but cultivate the growth of fungal networks and beneficial bacteria. It is important to specify our version of no-till as ‘organic’ because industrial farmers can practice no-till as well, but spray heavily with dangerous herbicides before planting. 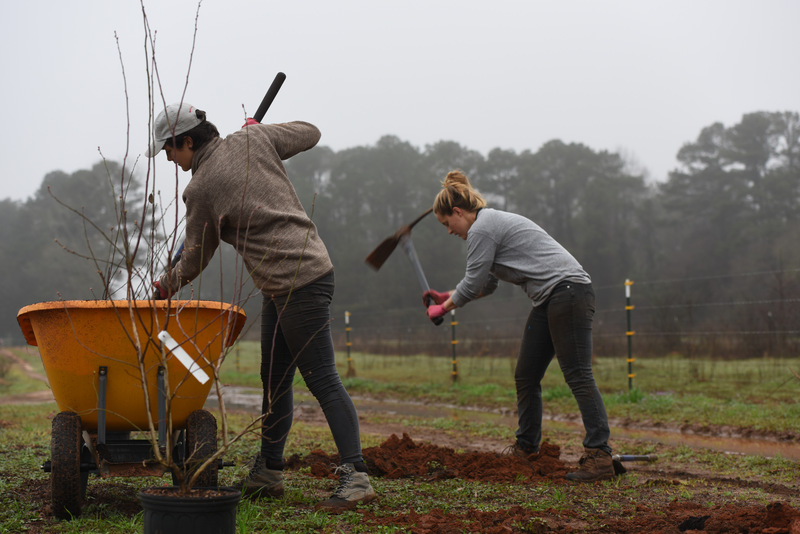 Our gardeners want the farm’s soil to resemble the rich loam of healthy forests. After heavily amending with compost, we try to move away from tilling with the tractor. 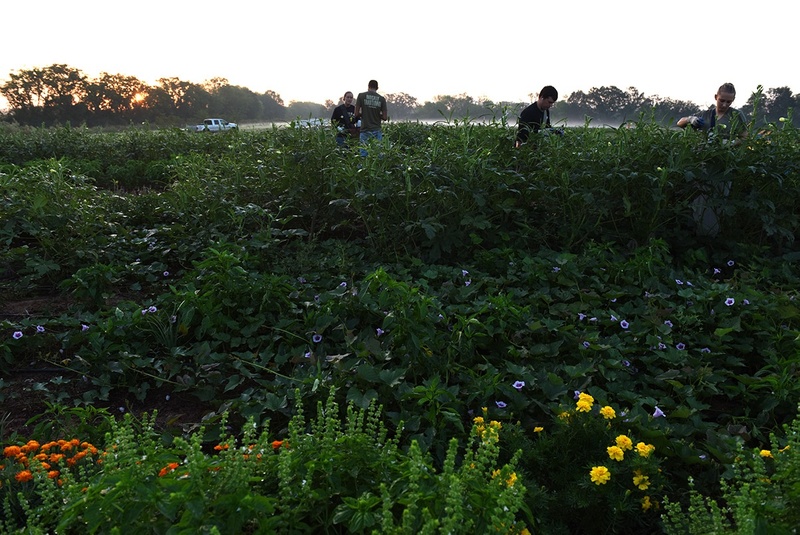 White Oak Pastures offers workshops throughout the year that address the importance of regenerative farming. 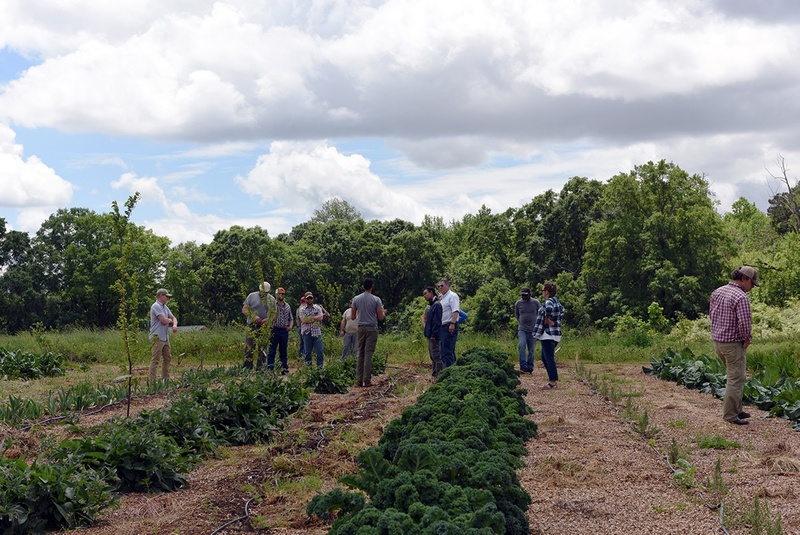 Savory’s “Build Soil, Build Wealth” Workshop and Regenerative Land Management Training, along with Holistic Management are recent workshops conducted. 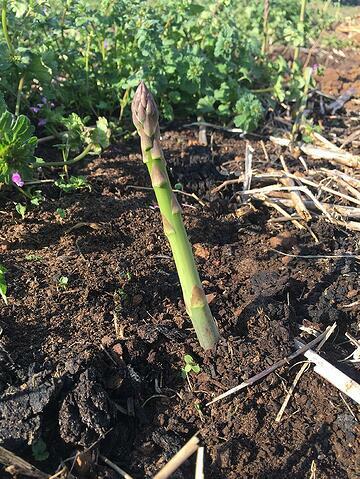 Subscribe to our newsletter and blogs to receive information on workshops in the future that you don’t want to miss, as well as following our progress to moving to a no till vegetable garden.